Every summer tick bites are the cause why lots of people seek medical attention. 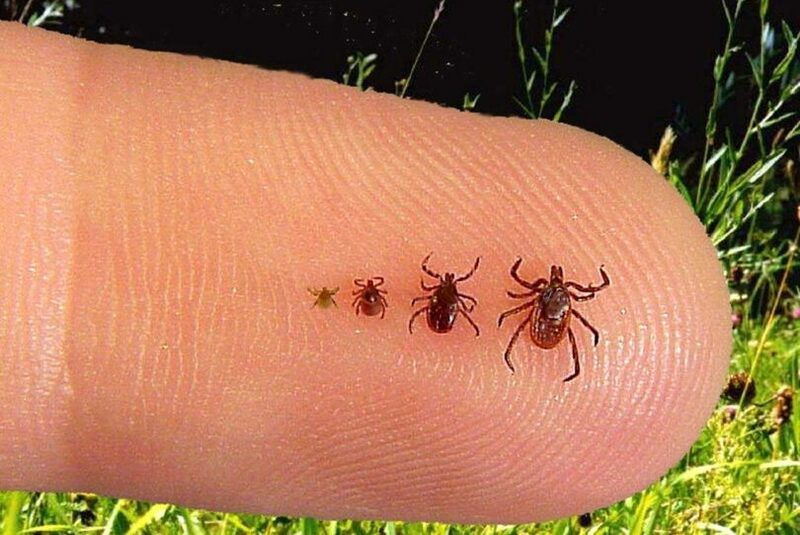 We all know that ticks are the most popular known transmitters for the Lyme disease and as some ticks can be as small as a tiny dot, and the bitten area doesn’t hurt, many people may not even realize they are at risk of suffering from such a horrible disease. Usually, children and outdoor adventurers are the most exposed, since they frequently come in contact with grass, bushes, forest areas, etc. As ticks prefer shadowy and moist areas (bushes and forests), people with exposed skin surface are at highest risk. Dogs and other wild animals also can transmit the ticks, introducing them in more populated areas, like small towns and villages. Wearing clothes to fully cover your body may also not be the best way to protect yourself from ticks, since they can easily find their way into the clothes’ openings and can still bite you. The name of this disease originates from the Lyme area in Connecticut, where the disease’s outbreak allowed researchers to find the root causes for the illness. It looks like that animals that most often transmit ticks (and with them the culprit bacteria) are deer, raccoons, field mice, squirrels, and other such wild animals. As ticks bite all sorts of animals, they will eventually become infected with a certain bacteria – Borrelia burgdorferi that, if untreated, can lead to arthritis and rheumatoid arthritis. The first symptoms after the bite are: headaches, fatigue, muscle and joint pain, chills or/and fever, even swollen lymph nodes. Usually the area around the bite will become red, like the person would be having a rash. This is the so-called ‘bulls-eye’ redness that is specific to Lyme disease and appears several days after the bite. The rash around the bite, which is often associated with the Lyme disease, is called Erythma migrans. It’s basically one of the very first symptoms that appear within days. The rash’s shape is usually circular or oval (sometimes even triangular) and later, another circle appears around the main bite, which makes it look like a bull’s-eye. If the person doesn’t act soon and seeks medical attention, the infection can quickly spread and more rashes may appear in different areas of the body. Soon after the rash occurs, the person may start suffering from fever and chills, including other symptoms related to the flu (because of the infection that’s spreading). One of the following symptoms, if the disease remains untreated, is arthritis. This usually means that the patient will suffer from painful joints. Some joints will swell and become red. The arthritis may shift to different joints and remain long-lasting if the patient doesn’t act soon after the first arthritic symptoms. These usually occur several weeks after the bite and the transmission of the disease and the least affected areas are the knuckle joints. Further on, some of the more dangerous symptoms of Lyme disease, if untreated, are related to the nervous system. These symptoms may occur within weeks or even months and years after the infection has been spread throughout the body. These symptoms are stiff neck, headaches, facial paralysis, pain in the limbs, even memory loss and sleep pattern changes. In case these neurological symptoms remain untreated, they usually resolve after a period of time (several months), but may occur again. Usually, untreated patients can function normally after these symptoms have disappeared and can return to their normal daily rhythm. Very few patients may present heart problems. These include shortness of breath, irregular heartbeat, dizziness and such. Usually these symptoms don’t last more than several weeks, or sometimes days. One additional symptom, which is very rare, but still worth mentioning, is eye inflammation. Along with it, the patient may exhibit severe fatigue. These symptoms shouldn’t be present though if the above symptoms haven’t been experienced. Often some patients develop Post-treatment Lyme Disease Symptoms or PTLDS. This means that even after the antibiotic treatment, these patients have active symptoms or even new ones may appear, like arthritis followed by moments of extreme pain or swelling. This often occurs in the knee joints. Meningitis, nerve paralysis and other neurological issues may appear as well. Doctors are still not sure as to why these symptoms appear after the treatment, but some guess that probably some tissues or nerves have been damaged before the actual treatment and they occur later on (even after the patient has been successfully treated with medications). This disease manifests different in adults and children. Thus, from symptoms mentioned above, we can distinguish some, which are more specific to adults and grown-ups. These symptoms are the flu-like indicators we talked about earlier, the rash and bull’s-eye marks, and basically almost all of the above listed. Children would usually exhibit most of these symptoms, but while an adult may have problem sleeping and even suffer depression, this symptoms in children are closer to uncharacteristic behavior, ADHD symptoms (which the child didn’t exhibit before). Mood swings in children is also very common. Keep in mind that, after you see the rash you should treat it if you don’t want to develop some of the more serious symptoms. Remember that often, Lyme disease laboratory tests may come out negative within the first weeks after the bite so, you may have to stay aware of your symptoms. After several weeks you can redo the lab tests to see if you are out of danger for real. In case the analyses are positive you have to start treatment immediately. In order to be treated efficiently, your doctor needs to run a few tests before. For some patients is simple to identify the disease as they present the specific rash on the bitten area. After seeing this rash, most doctors will consider that as a Lyme disease symptom and will prescribe the required medications. Other patients can present different symptoms that are more difficult to identify and tests need to be done. Since some of the symptoms are very similar to other illnesses, you may be misdiagnosed which is why, running laboratory tests should be the first stage of your treatment. The basic diagnostic test procedure is simple: specific bacteria are taken from the patient and kept as a culture to see if it grows and thrives in certain (laboratory) environment. If it does, then this is a proof that the patient has Lyme disease. The downside to this method is that bacteria grow slowly and waiting for the results may delay the treatment. In order to speed up the testing process, some doctors prefer to observe the immune system’s response to the infection. This test is called ELISA and specifically tracks antibodies produced by the immune system. As the infection has started spreading, the body will begin fighting the spirochete bacteria and produces antibodies. While ELISA may not be a sufficient enough testing method, most doctors will use as a complementary testing, the so-called western blot. The latter gives a much better result and seems to be more reliable in the medical sphere. 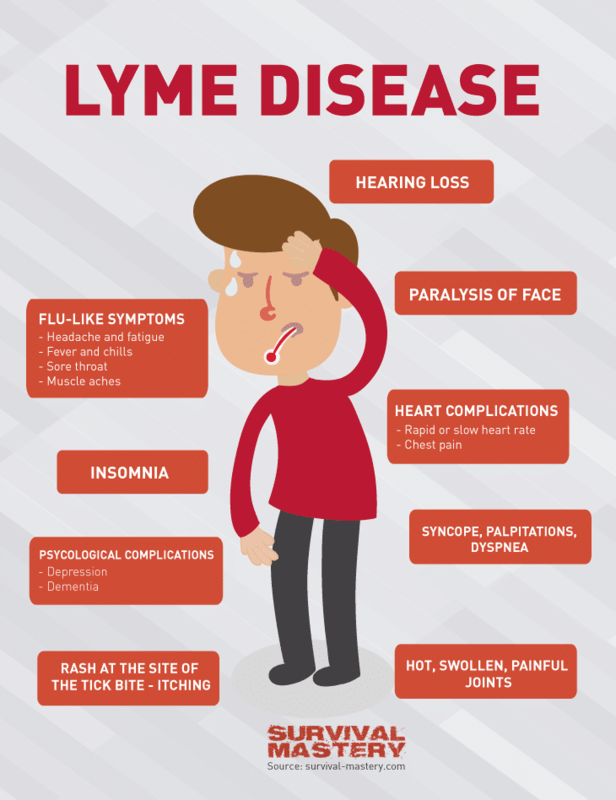 The Lyme disease treatment usually consists of certain antibiotics but these should not be taken without medical supervision. 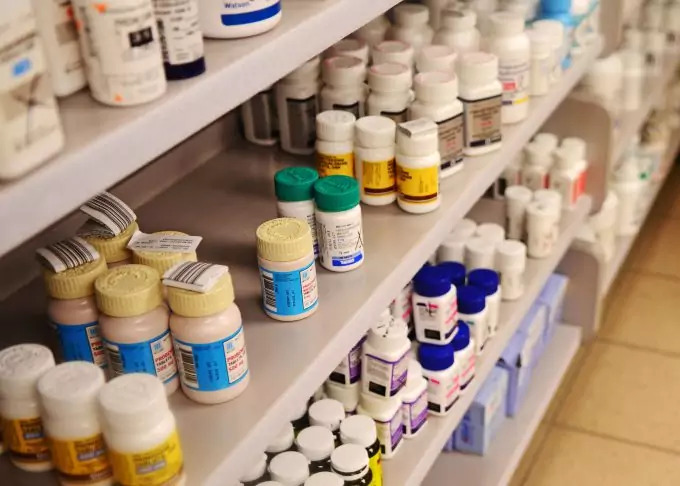 There is a huge variety of antibiotics out there and some are used for special category of patients, like small children, pregnant and lactating women. Other antibiotics must be preferred in case the patient shows advanced disease symptoms, which usually affect the nervous system. 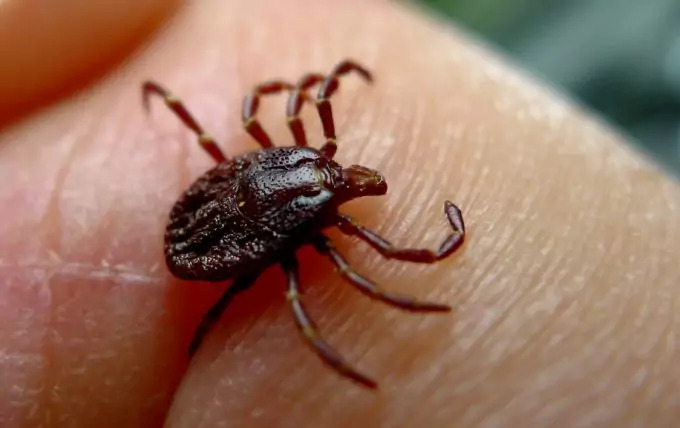 If the patient seeks medical attention early after she/he had discovered the tick bite or when the rash appeared, then the doctor would usually prescribe doxycycline or amoxicillin to be taken orally. These are both antibiotics that proved efficient in fighting the Lyme disease. 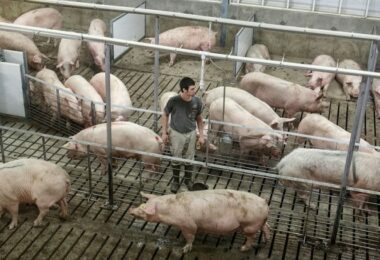 The treatment shouldn’t be longer than two weeks as antibiotics have their own side effects on the body, so prolonged treatment is discouraged. There is also intravenous (IV) treatment with antibiotics and it should be approached in case the patient exhibits more severe symptoms in the advanced stages of the illness. As we mentioned before, these are related to the nervous system. In case the patient is a young child, pregnant or lactating woman, then they must be given amoxicillin or penicillin. On the other hand, if some patients are allergic to penicillin, they are prescribed erythromycin. When it comes to patients exhibiting heart problems (one of the most severe symptom), doctors prefer to treat them with Rocephin (or Claforan) or even the usual penicillin (administered intravenously). Again, patients are best treated about 2 weeks. More than that may have negative impact on the patients’ health. Long-term heart related problems may require even the use of a cardiac pacemaker (only temporarily) or be given corticosteroids. Overall, in whichever category the patient is, the 2-week treatment shouldn’t be exceeded. It has not been proven that longer antibiotic treatment speeds or improves the recovery. The symptoms may disappear very suddenly or, in other cases, disappear slowly, even months after the treatment but if the disease is spotted in time, there is a pretty big chance for the patient to fully recover. It is highly advised to wear long pants and cover any exposed body areas that may come in contact with other animals (wild or pets), bushes, tall grass, wooded areas, when you go hiking or camping, or just walking your dog. 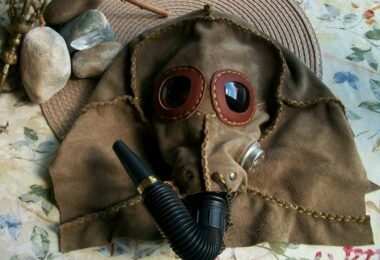 You are also advised to buy an insect repellent or treat your clothes with insect shield (known as Permethrin). If you don’t know which product is the best, take a look at our reviews on the best insect repellent on the market. If adding insect repellant to your clothes is not something you like to do, you can purchase such clothes, already treated with chemicals by the manufacturer. The purchased clothes usually can withstand for up to 70 washings. Of course, treating your own clothes is a great option too, but after 3 or 4 washings the chemical will wash away. It is recommended to wear white clothes in the outdoors, since you can easily see the ticks if they attach themselves onto the clothes. Don’t forget to tuck your sleeves and pants to your other clothing and boots, so that there are no open areas, through which ticks can creep in. When it comes to the actual trekking/hiking, avoid bushy, shady wooded areas. 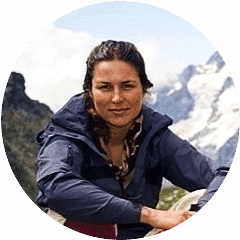 The best you can do is to simply follow the trail itself, minimizing your contact with wilder areas. For this, you should wear appropriate hiking boots that will protect you from touching the grass with your skin. In regards to this, we have a great set of reviews on the best boots to have while hiking that you should check out. If you go hiking with your dog, keep it on a leash close to you. Pets can also easily transmit ticks and diseases. About your backyard, keep the grass well trimmed all the time. Avoid leaving it growing tall for longer periods, as it will become a fertile ground for ticks. You can also just purchase an insect repellent with 20% DEET. You will be sure no tick will bite you if you’re covered with it. You can combine the DEET repellent with the Permethrin so that you have a much more efficient defense against ticks. Of course, don’t overuse these since they are chemicals and if you apply them regularly on your skin and/or clothes, you risk having some bad side effects on your health. Be careful with children as well, since their organism is much more vulnerable to potent chemicals (like DEET based repellents) and they may exhibit side effects. After being outdoors always wash your clothes, especially if you suspect you’ve been hiking in a tick zone. Washing will remove the ticks successfully. Always perform extensive check on your family and yourself if you’ve been for several days in the wild, camping, hiking or trekking. If you had your dog with you, inspect it as well. This is especially true if you live in areas with documented high risk for catching Lyme disease. If you suspect potential exposure to ticks, immediately shower yourself – the entire body and hair. Check your skin for irregularities, especially areas which you can’t see yourself (like your back, scalp, ears, etc). As ticks attach themselves to your skin part of their body is exposed and feels like having a bump on your skin. If specific areas of your skin feel unnatural to you, ask a friend, relative or family member to inspect the area. If the worst thing happened and you did get an unwanted friend, you have to remove it as fast as possible. You can remove the tick using tweezers, but try to do that without crushing it or you may risk part of it to remain in your skin. 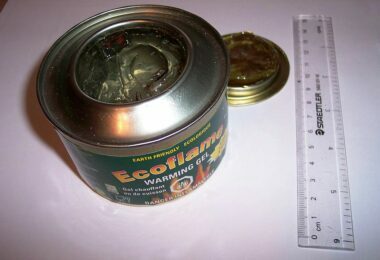 It is recommended to keep the tick whole and put it in a small jar. You can then give it for laboratory testing to see which diseases it is infected with. To help it loosen the contact (so you can pull the tick out), your tweezers best be blunt (to prevent crushing the tick) and you should grab the tick near its head. Try to avoid removing the tick with your hands as you risk crushing it and making your situation worse. When you managed to pull it out, wash the bitten area with antiseptic. This will prevent the potential spread of the infection. Also, keep in mind that once a tick gets attached to your skin it will not transmit any disease immediately. It takes usually up to 24 hours before the disease is spread in your body. As long as you can remove a tick within a few hours after it bit you (and you discovered it), you may be safe. Of course, it’s always far better to keep the tick, visit the doctor and run some tests. The disease is usually transmitted when the tick has already sucked some of your blood. For pregnant women it is especially important not to expose themselves to high-risk areas, since the infection can lead to miscarriage even if medical treatment has been started. 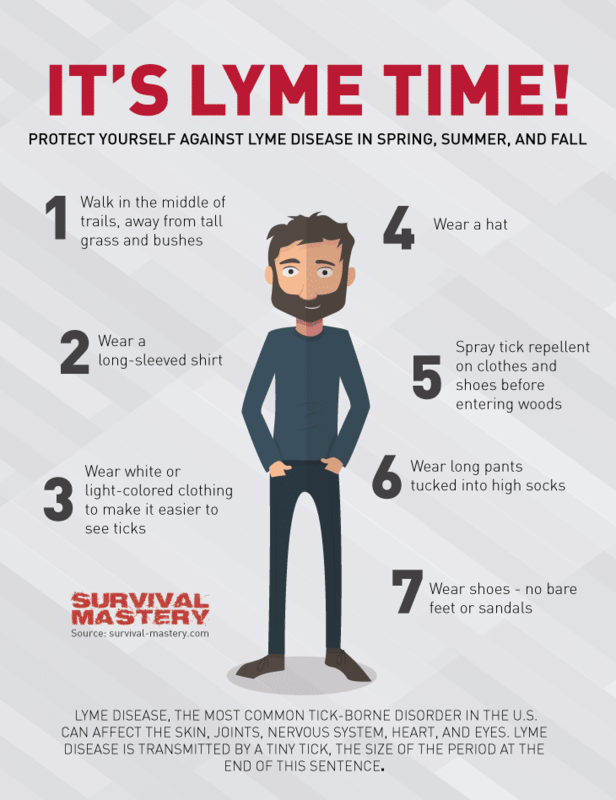 As long as you wear long pants and sleeves well tucked into your boots and pants, have some good DEET repellent applied to your clothes, and you stay on the main trail you should be safe. So, pregnant women should be extra careful and take all the necessary precautions. Overall, you need to do an antibiotic treatment, when you are first diagnosed with Lyme disease. If your symptoms persist, visit your doctor again as you may have to do a second round of antibiotic treatment. 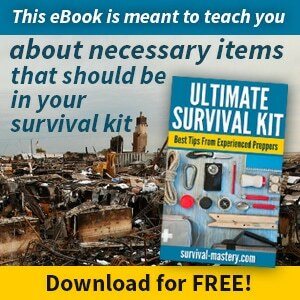 Most people fully recover and complications occur rarely. Still, sometimes the disease has a powerful effect over the nervous system and damaged nerves may remain permanently affected. At higher risk are people with heart problems and / or problems related to the nervous system. As long as you follow the above advice about bug repellents, special clothes and keeping on the main trail, you should be fine. Always contact your doctor at the first signs of the above symptoms! Do not delay your visit to the doctor, since treating the infection at its early stages will ensure quick recovery and minimize the risk for complications.